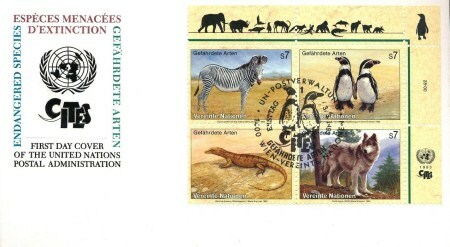 Endangered Species First Day Cover, United Nations in Vienna issuing office, 3/3/1993. 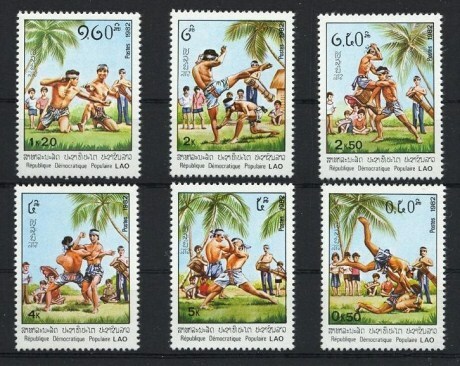 Laos Stamp – Muay Lao, issued on 30 January, 1982. Printed by The National Printing Works, Havana, Cuba. 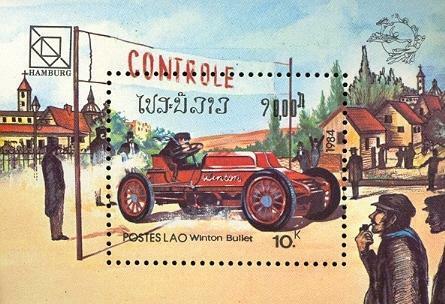 Lao Miniature Sheet – 19th Universal Postal Union Congress Philatelic Salon, Hamburg, issued on 19 June 1984. Printed by The National Printing Works, Havana, Cuba. 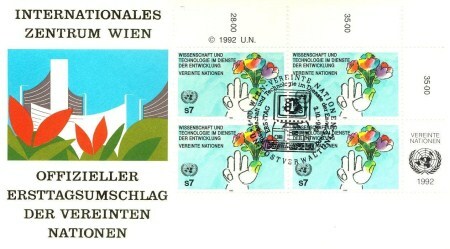 Lao Stamp – Olympic Games Barcelona 1992, issued on 05, March 1990 (second issue). 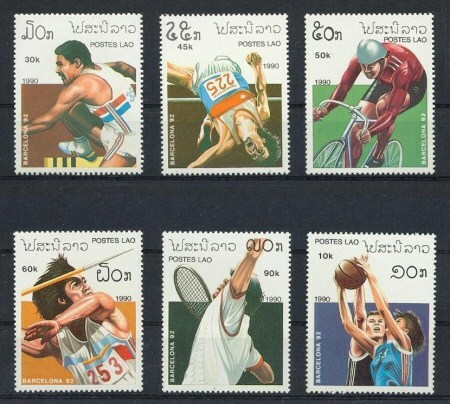 Printed by The National Printing Works, Havana, Cuba.